HomeAll Posts...GroupMe: Who Is “Zo”?? What is “Zo” on GroupMe? As we have stated, technology, apps and social media are constantly changing! 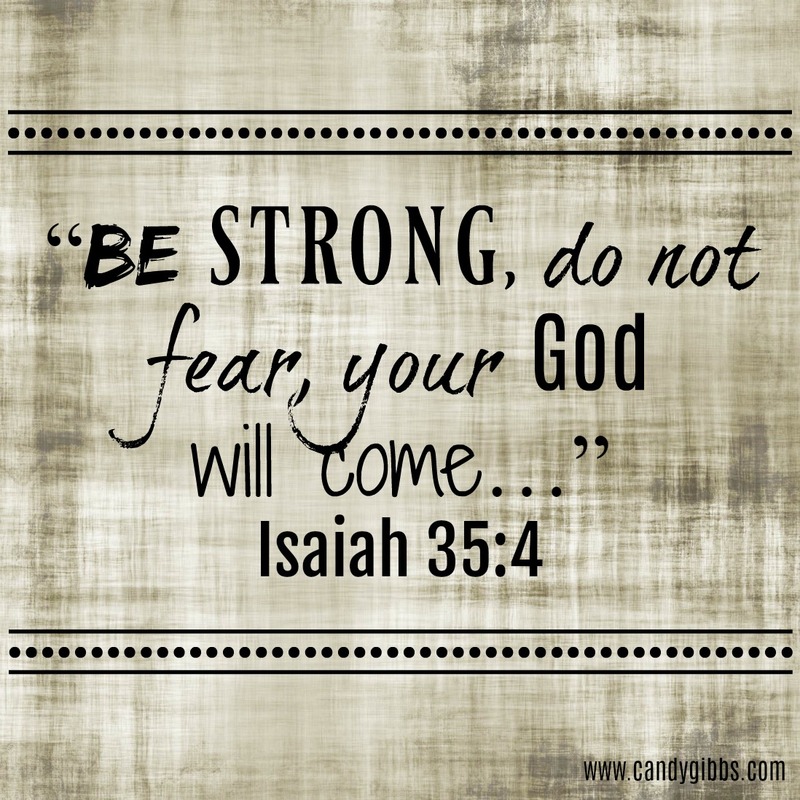 We at Hope Choice, do our very best to keep you apprised of things that cross our desks…so here you go. 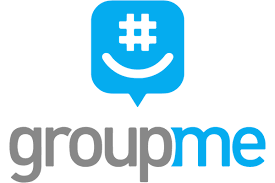 Many groups and teams use the app GroupMe. Recently I was having dinner with my husband and my sister and brother-in-law, and I received a message in one of my groups saying to check your contacts in GroupMe for a person named “Zo”. All four of the adults I was with checked and sure enough, there “she” was! We all had this person as a “contact”. She isn’t someone that you added, but she is likely there in your contacts or your child’s contacts. Check it out. She can be deleted. “Zo is a social AI chat bot with #friendgoals. Zo’s always down to chat and knows what’s up, and is sure to make you LOL. You can chat with Zo in a group or 1:1 on GroupMe. When added to a group, Zo will have access to your display name, messages, and any other content you and other members of the group share. Find out more about getting started with Zo. Certainly, it is up to you as a parent whether or not you would like your kiddo to hang out with and be entertained by a AI chat bot named Zo, but I thought you at least needed to know about her. Once again, it is so important that you stress and create time for real relationships, with real friends, having nothing to do with social media or technology. Outside taking a walk or throwing a ball does wonders for building friendships and calming the spirit.